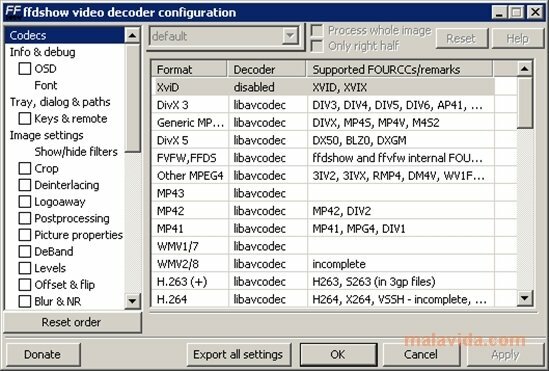 Audio and video codecs, along with their respective decoding filters are some of the essential elements to be able to play multimedia files properly on your computer. 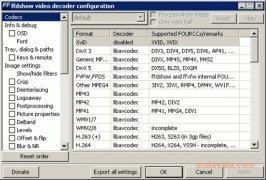 Some codec packs are enormous installers that store large amounts of codecs and filters that we may never use at all on our computer. Theorica Software presents a compilation of essential codecs, that should help you to play the majority of multimedia videos stored on your computer, without having to worry about the player that you use. 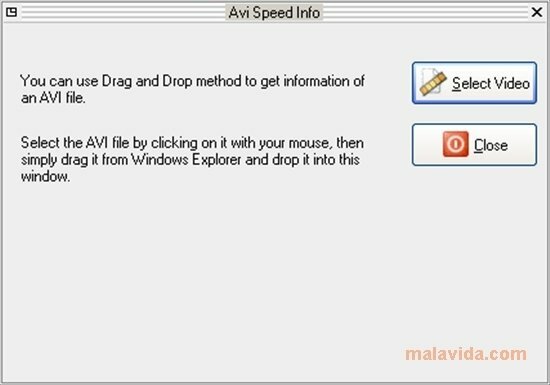 - Microsoft MPEG-4 Video codec. 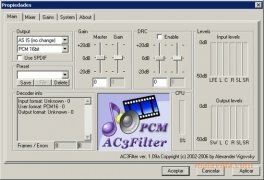 - AC3Filter Audio codec with it decoding filter. 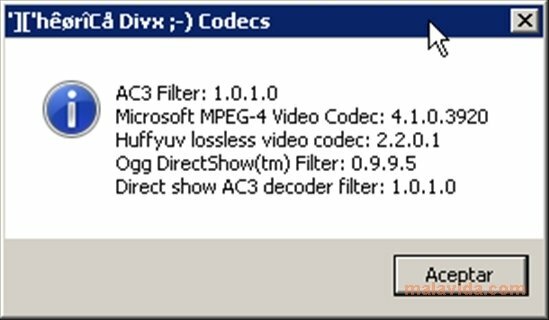 - DirectShow Ogg and AC3 filters. It is an ideal pack for codec collectors to play their older videos, because it includes some of the most important codecs of the last few years.